Hi, welcome to my photography blog. I am a 3D artist, Illustrator and Designer living and working in the San Francisco Bay Area. Photography has been a passion of mine since the days of film and being a visual storyteller continues to excite and inspire me. 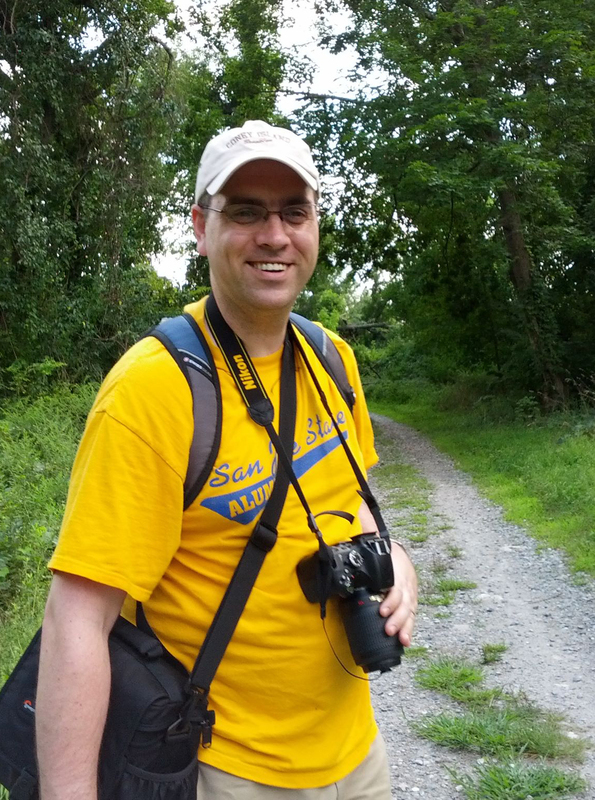 I love shooting outdoors capturing landscapes and wildlife, and go on outings whenever I can. I am also passionate about candid portraits and urban environments and continue to explore them as I keep growing my photography skills. Please be sure to also visit my main website www.liordesign.com to view my professional and personal artwork. I hope you enjoy the photos as much as I enjoy taking them!